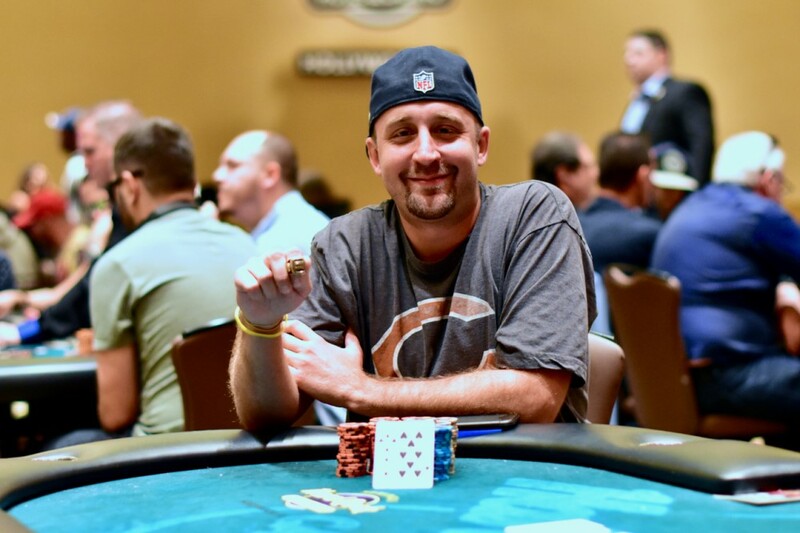 An impromptu trip to Baltimore has Mike Jukich leaving with his first WSOPC ring and a six-figure payout. 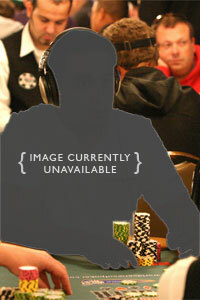 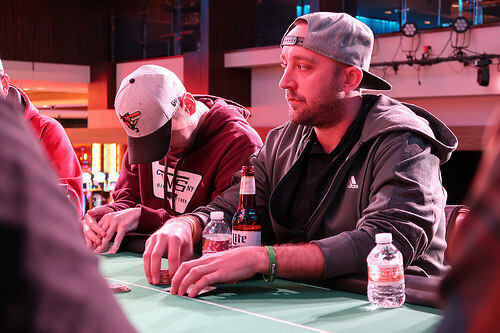 The field was cut from 101 down to 11 on Day 2 of the Horseshoe Baltimore Main Event. 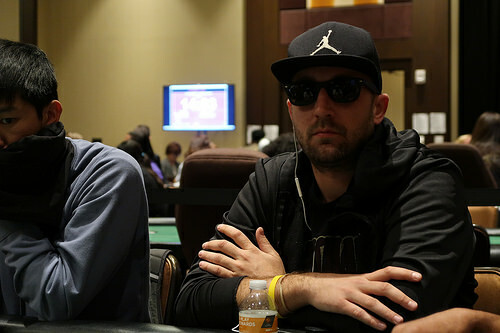 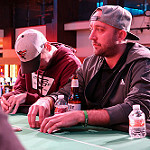 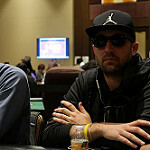 Jeremy Stein bagged the chip lead as the final table looms. 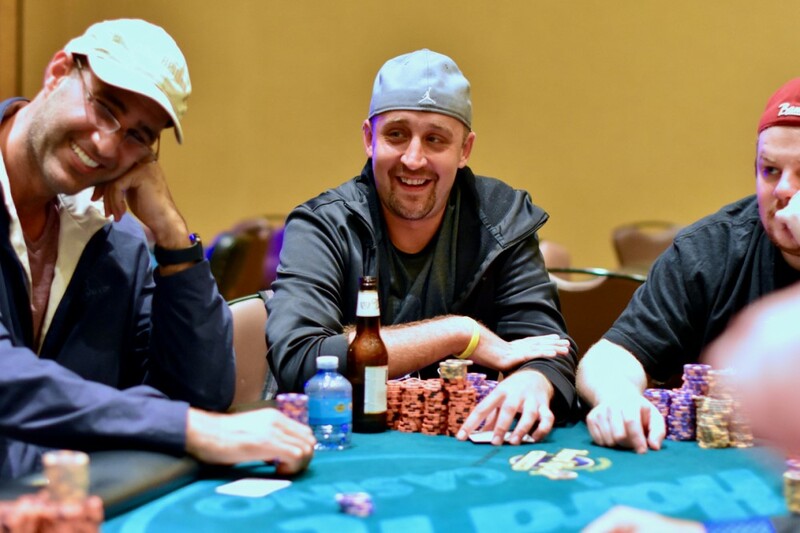 Change of venue delivers big turnouts and bloated prizepools in the Sunshine State. 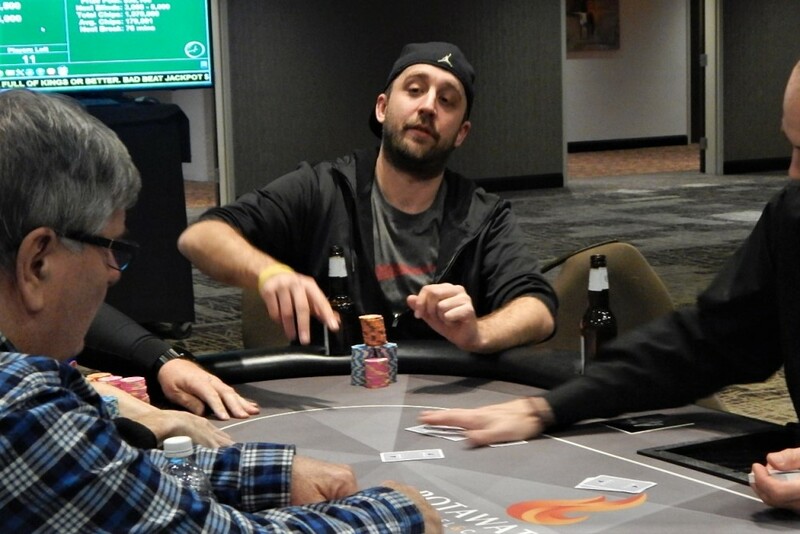 The property's inaugural WSOPC series went out with a bang on Monday.